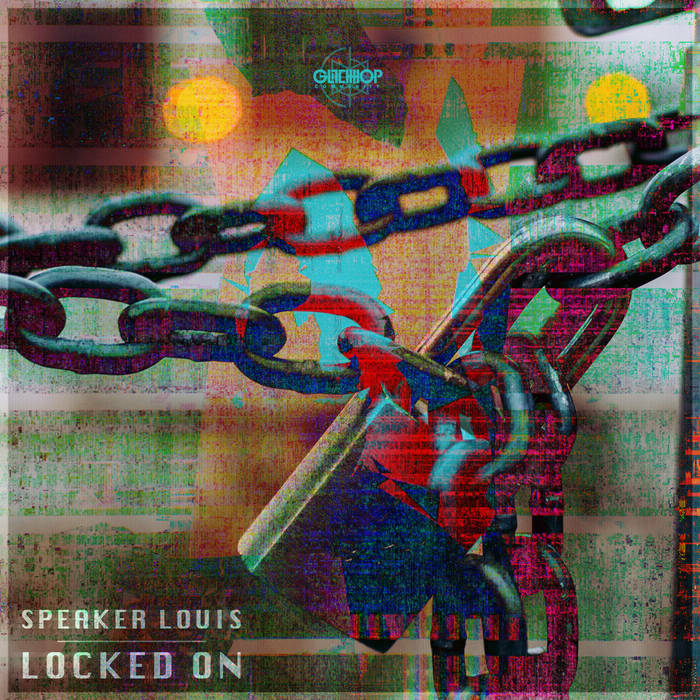 ● Glitch Hop Community presents a real tasty single called ‘Locked On’ by the French music producer / bass player Speaker Louis! Straight off the streets of London lurking in the shadows bringing you those cold and dark UK vibes with a minimalist approach yet with a complex producing technique forging those heavy bass lines and mean sounds. Something wicked for you to get locked on to!